Age wears down any roof, no matter how high-quality or precisely installed. Extreme weather conditions and temperature can make roofing materials brittle and crack. The tar that seals shingles together can melt when constantly exposed to direct sunlight. Always stick to a steady maintenance program. Any penetration through the roof should be sealed to prevent leaks. Check for cracked gaskets around vent pipes or gaps and missing nails. Note that plastic vents also crack after years of exposure to the elements. If the roofing slope is too shallow, wind can lift shingles causing rain to seep through. Roof slope, or pitch, is a ratio of its vertical rise, in inches, over a horizontal distance of 12 inches. An appropriate roof pitch (coupled with proper installation) minimizes the possibility of roof leaks. The ridge cap covers the gap at the peak of a roof where the two slopes join. Roofers who use harness systems must protect the ridge cap to avoid holes where rain can enter. 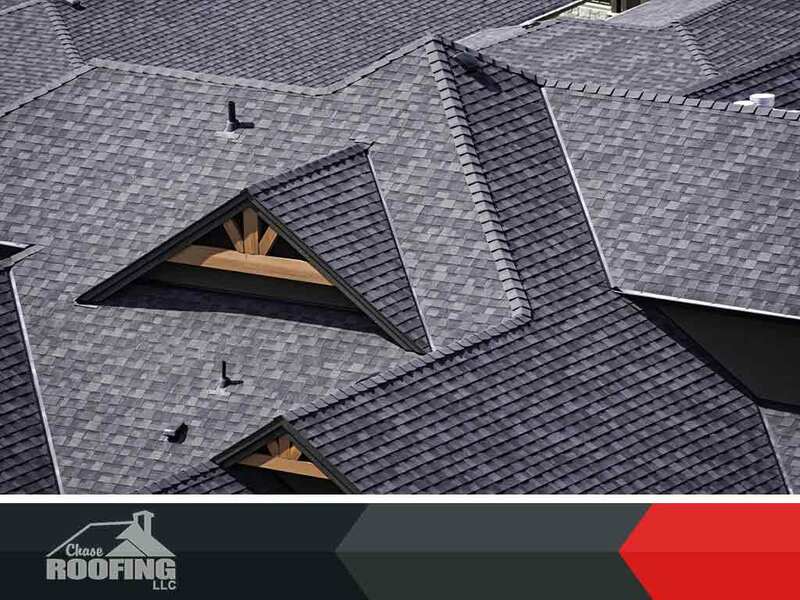 Trust the repair and restoration of your roof to the professionals at Chase Roofing LLC. Flashing seals roof transitions where water runs down or absorption may occur. It is usually placed around a dormer, a chimney, and skylight. Flashing sections may slide out of place if nails get loose and caulk dry and crack in time. A qualified roofer must do the right dormer, chimney, and skylight installation. Chase Roofing LLC is your authority in all things roofing. Count on us the next time you’re in need of proper roof repair services in Williamsburg or nearby areas in VA. To discuss your roofing needs, give us a call at (757) 333-0052.